Today's MSD is a global healthcare leader working to help the world be well. MSD Animal Health, known as Merck Animal Health in the United States and Canada, is the global animal health business unit of MSD. 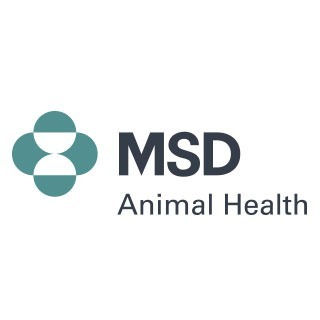 Through its commitment to the Science of Healthier Animals™, MSD Animal Health offers veterinarians, farmers, pet owners and governments one of the widest range of veterinary pharmaceuticals, vaccines and health management solutions and services. MSD Animal Health is dedicated to preserving and improving the health, well-being and performance of animals. It invests extensively in dynamic and comprehensive R&D resources and a modern, global supply chain. MSD Animal Health is present in more than 50 countries, while its products are available in some 150 markets. MSD Animal Health & FVE Veterinary Student Scholarship Program 2017: 36 students granted $5,000!